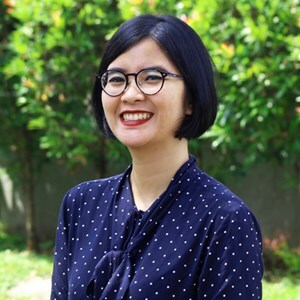 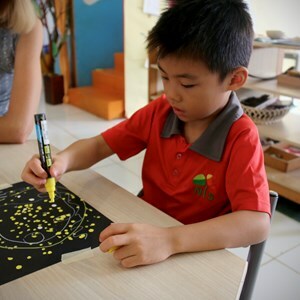 At NIS Jakarta, we provide both a practical and personal approach to learning that enables our students to develop their independent learning strategies. 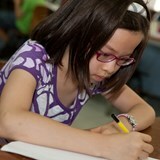 We employ a range of approaches and resources in order to enhance the educational experience of every child. 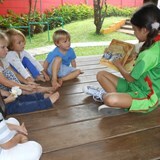 A nurturing environment for children that have specific learning requirements.